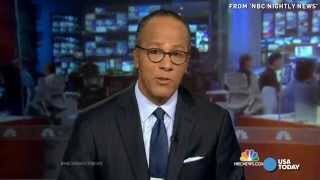 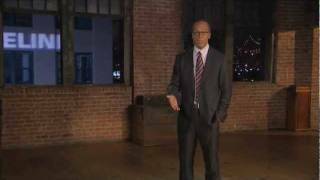 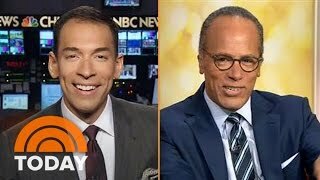 NBC's Lester Holt talks about being named principal anchor of "Dateline NBC" at the start of the show's 20th season. 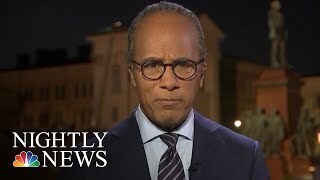 "A trip unlike any by an American President,” Lester Holt says as the day of President Trump's historic meeting with President Putin comes to a close. 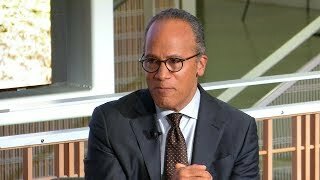 As part of the R. Rebecca Donatelli Expert-in-Residence in Political Analysis and Media, USC Annenberg Dean Willow Bay moderated a conversation on Nov.
Lester Holt is widely respected as a serious journalist, but there's a lot more to the NBC anchor now filling in for Brian Williams on 'Nightly News. 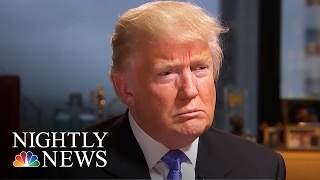 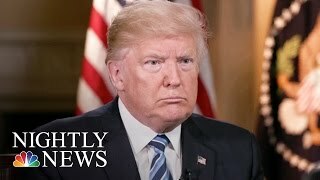 Donald Trump speaks to Lester Holt after a resounding win in the Indiana primary and the departures of his last remaining rivals for the GOP nomination.